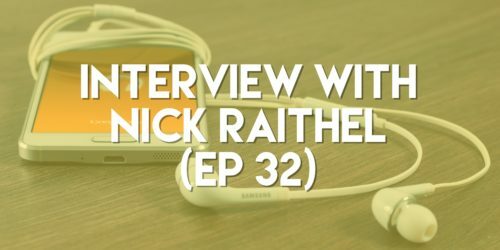 In this episode, Marcello speaks with Nick Raithel, the creator of The 7 Hour Book. Nick created this service to help professionals get their voice out into the marketplace, share their ideas, & establish themselves as experts in their field. The goal of The 7 Hour Book is to have you put in some time through Skype calls, & then they do the rest for you – creating, publishing, & promoting your book.